Five people were arrested at a Cupertino hotel on Saturday after a hotel reservation triggered a stolen credit card fraud alert, according to the Santa Clara County Sheriff’s Office. On Saturday night, sheriff’s deputies responded to the Cupertino Hilton Garden Inn at 10741 N Wolfe Rd. on a report that a reservation had been made with a potentially stolen credit card. 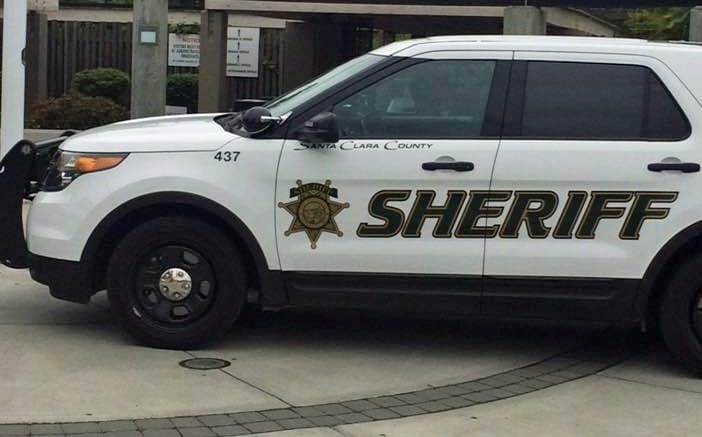 The victim, who still had possession of her physical card, received an alert from her credit card company about the reservation that she did not authorize, deputies said. She worked with hotel staff and the sheriff’s office to find those responsible for using her credit card number. At the hotel, deputies located three men — Juan Chavez, Raymond Montoya, and Manuel Chavez — associated with the fraudulently booked rooms. Deputies also found methamphetamine, drug paraphernalia and numerous items bearing the names of other individuals to include credit cards, check books, receipts, and a home appraisal, the sheriff’s office said. The investigation led to enforcement stops on two vehicles approaching the Hilton Garden Inn. Those stops led to the arrest of two more suspects — Jorgina Orozco and Raymond Flores — and the recovery of additional checks, credit cards, electronic card readers, a Smith & Wesson Black BB gun, and mail and other items belonging to about 30 victims throughout San Jose, Milpitas and Santa Clara. All suspects were booked into the Santa Clara County Main Jail, while investigators are in the process of contacting known victims. They face criminal charges including identity theft, fraudulent use of a credit card account, possession of a controlled substance, possession of burglary tools, false ID to a peace officer and possession of drug paraphernalia. Anyone with information on this case is encouraged to contact the West Valley Patrol Division at (408) 868-6600. Be the first to comment on "Five arrested at Cupertino hotel following fraud alert"